Who's Coming to Friday's Stevie Awards for Great Employers Event? 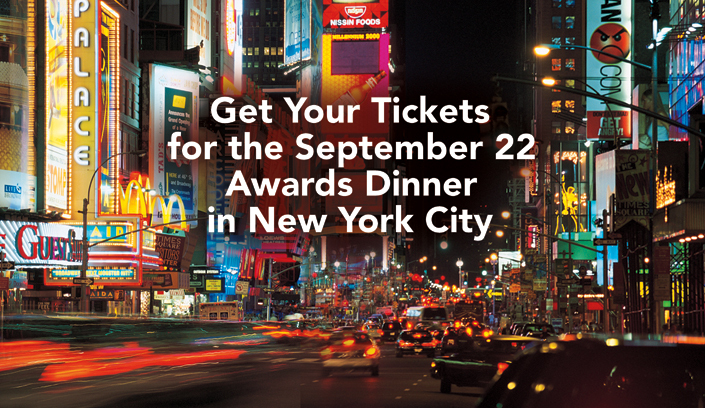 The second annual Stevie Awards for Great Employers will be celebrated this coming Friday, September 22 at the Marriott Marquis Hotel in New York City with the announcement and presentation of the Grand, Gold, Silver and Bronze Stevie Awards. The Stevie Awards for Great Employers recognize the world's best organizations to work for and the human resources team, professionals, achievements, and HR-related products and suppliers who help to create and drive great places to work. More than 500 nominations were submitted to the competition this year. Three juries of more than 50 professionals around the world determined the Finalists, which were announced in mid-August. All Finalist nominations will ultimately be named Gold, Silver and Bronze Stevie Award winners, and those placements will be revealed during Friday's presentations. Two Grand Stevie Award trophy winners will also be announced on Friday: one for the highest-rated nomination in the competition, and the second for the organization that won the most awards overall. Entries for the 2018 Stevie Awards for Great Employers will open next March.